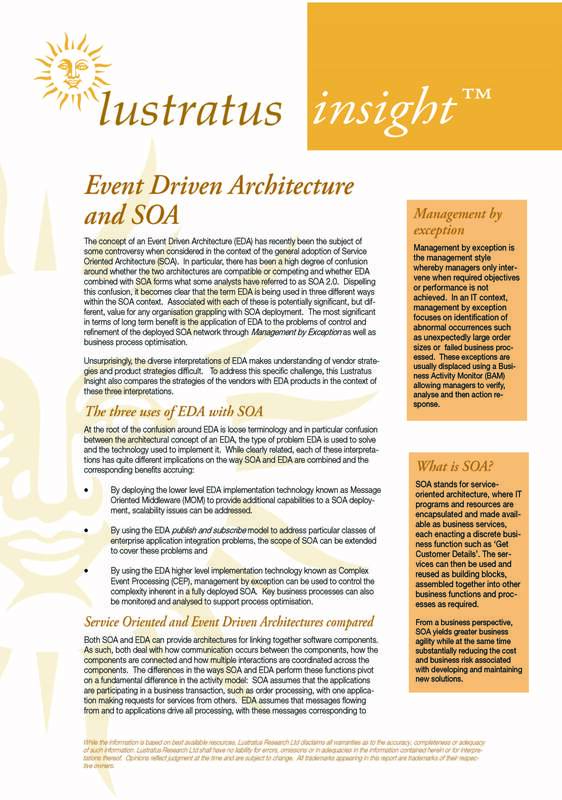 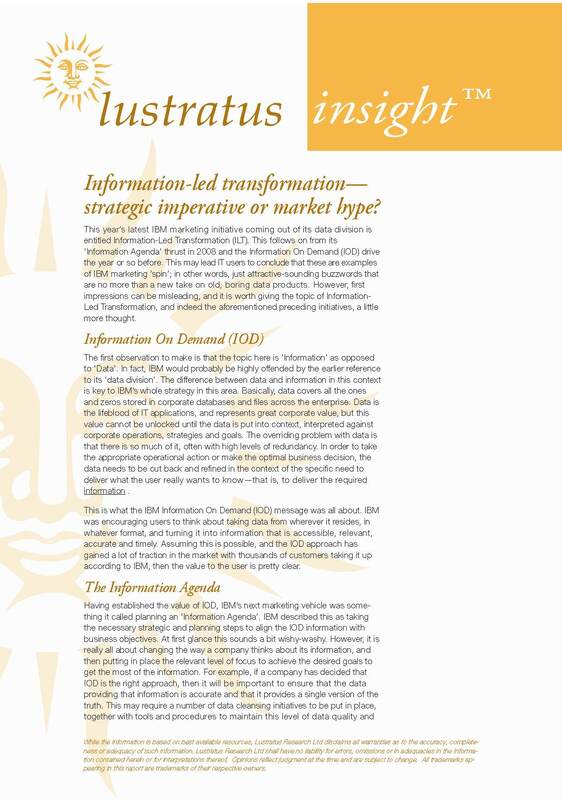 View cart “2015 Market Predictions for Middleware” has been added to your cart. 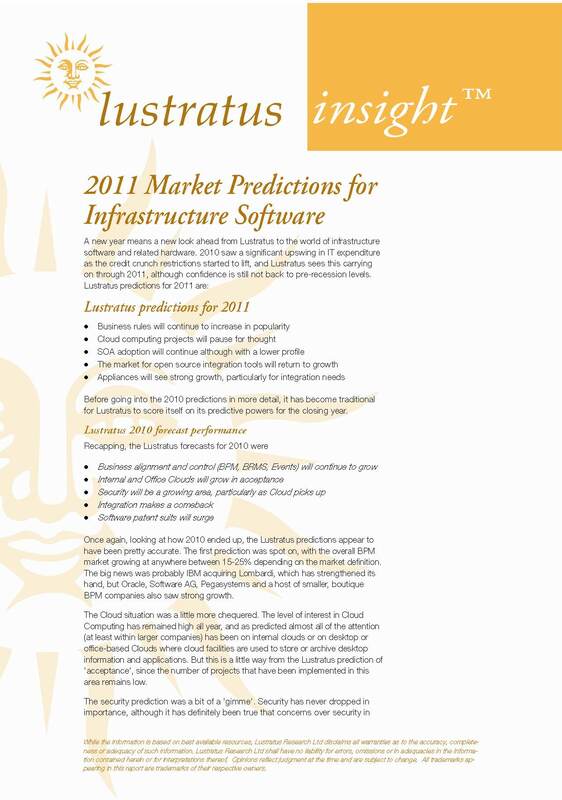 What are the key trends in infrastructure software for 2010? 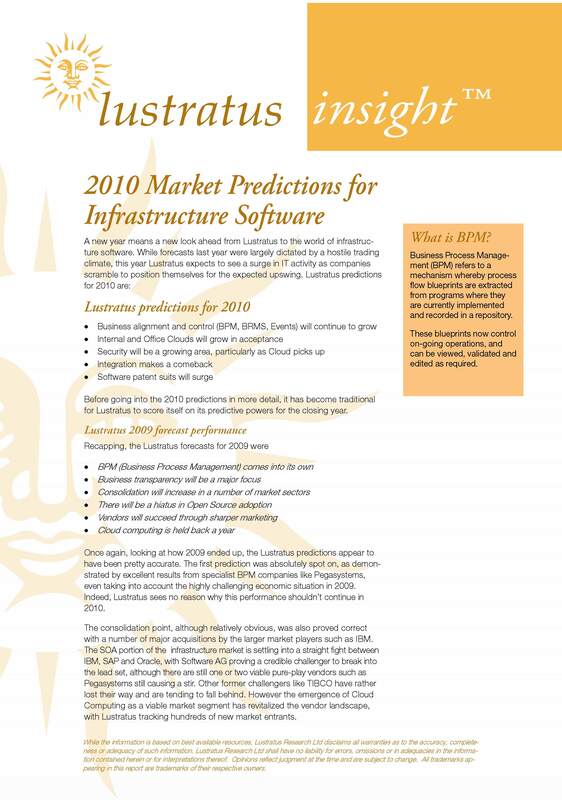 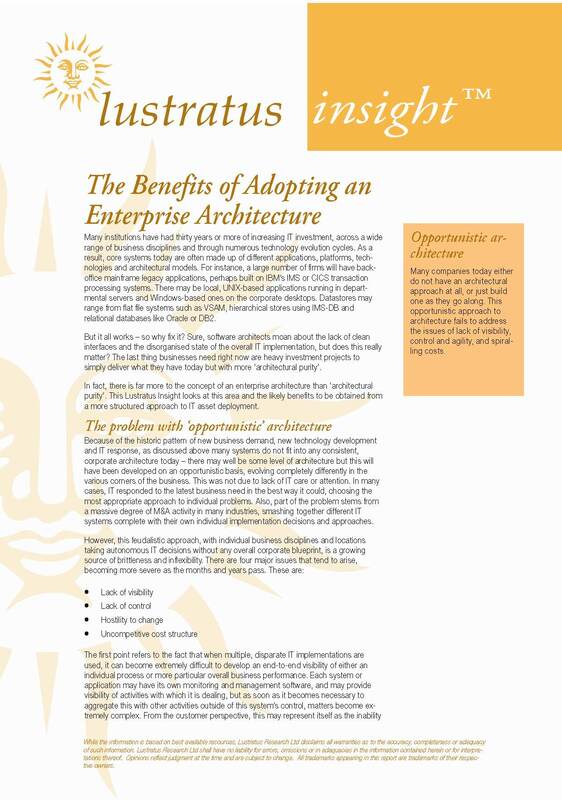 This Insight provides the Lustratus 2010 forecast for the infrastructure software marketplace, and reviews the accuracy of the 2009 predictions.